For St Vincent de Paul, love is always very concrete, very practical. It is love in practice. “Let us love God, my brothers and sisters,” he urges, “let us love God, but let it be with the strength of our arms and the sweat of our brows.” We are called to follow Christ as servants of the poor. Servants get their hands dirty. They labor long and hard. They engage in difficult tasks, visiting the sick, feeding and serving the hungry. 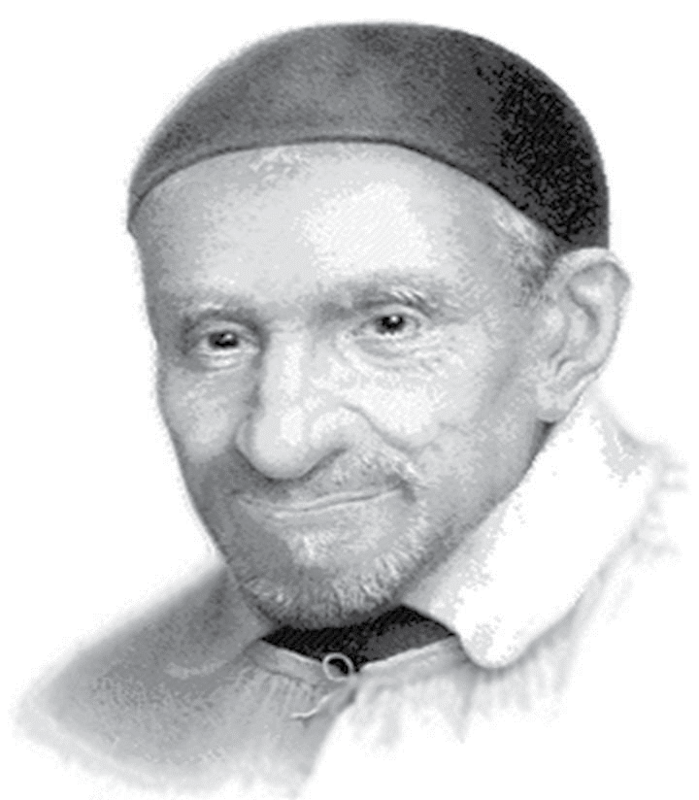 As St Vincent de Paul says, we must first do and then teach. May we continue to be effective instruments of Christ to those most in need. O God, give us the strength and creativity we need to stand in solidarity with those who suffer, May our hearts be filled with compassion and love. Grant us the grace to be “inventive to infinity” in serving the poor and suffering! Amen.